San Piero a Sieve is a town in the province of Florence, set on the right bank of the Sieve river. 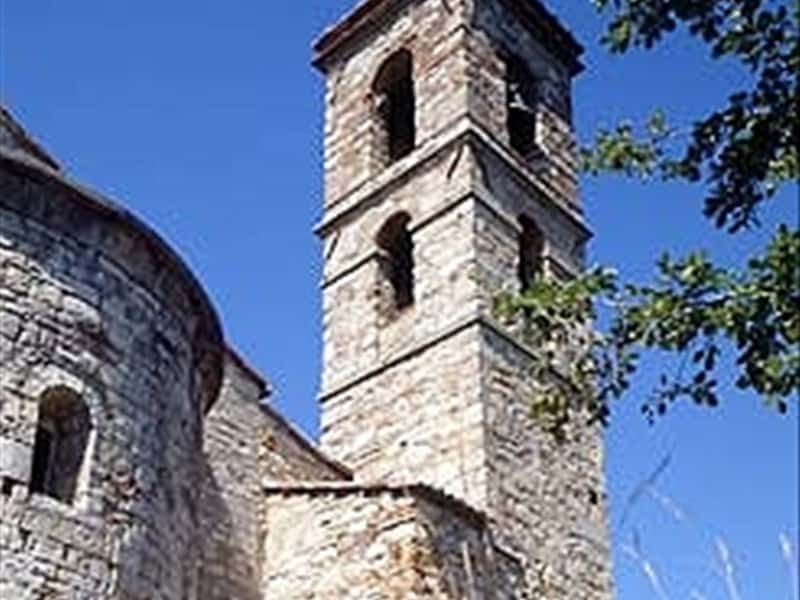 The place name derives from a homonymous parish church, around which the village developed in the XI century. Between the XIV and the XV century, the Medici family built here their villas - Cafaggiolo and Trebbio - and private residences - Villa Adami and Villa Schifanoia. At the end of the XVI century Cosimo I dei Medici realised the mighty San Martino fortress, at the top of the hill overlooking the village. The Parish church of San Pietro dated back to the XII century and it was probably realised on a preexhistent building already mentioned in 1018. Many important work of art are preserved here, such as the splendid baptismal font in glazed polychrome terracotta, by Della Robbia. The Bosco ai Frati convent was founded by the Ubaldinis before the XI century and it was considered one of the odest of the Tuscany. The church and convent, designed by Michelozzo Michelozzi, were rebuilt at the request of Cosimo de' Medici. Inside it is possible to admire a precious wooden crucifix attributed to Donatello. San Martino fortress, built by the Medidis, was finished by Bernardo Buontalenti in the last years of the XVI century.The fort holds vast subterranean vaults - among which we find what seems to be a passageway that led to the Sieve River and could be run on horseback - cisterns, warehouses, casemates, arms and munitions deposits, foundries for cannons and wind mills. This town web page has been visited 18,456 times.